The game is finally going to come to mobile platforms, as you see in the slide below. 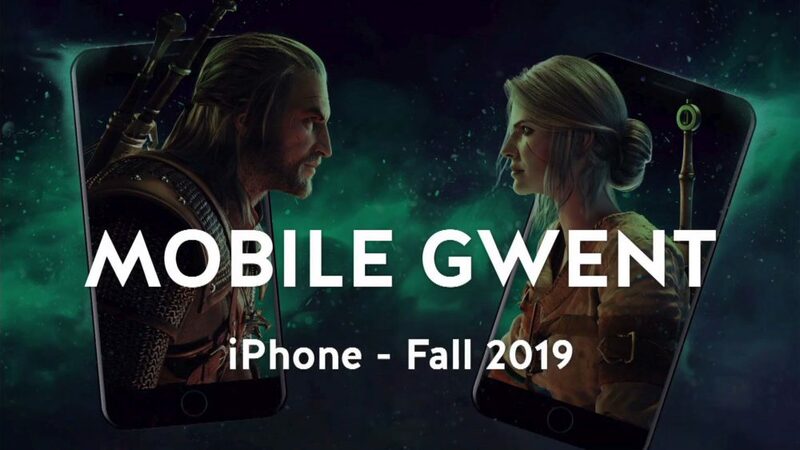 It will be released for iOS first in fall 2019, but it will also come to Android at a later date. Gwent is currently available for PC, PS4, and Xbox One.